Yet another year at one of our most beloved festivals, 2018 is gearing up to host perhaps the most monumental lineup that EDC Orlando has seen yet. While last year featured massive performances from Armin van Buuren, Marshmello, Gareth Emery, Diplo b2b A-Trak, Dimitri Vegas & Like Mike, Galantis, Seven Lions, Jauz, Alan Walker, Kaskade, REZZ, Zedd and dozens more, this year promises to deliver one of the most outstanding assortments of electronic producers Central Florida has seen yet. 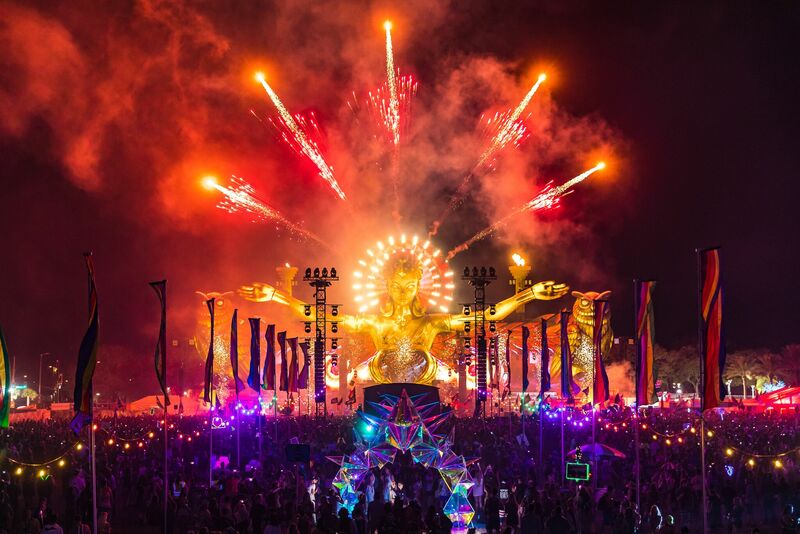 Insomniac has been leading the forefront of live events for over two decades, conjuring up a spectacular conglomeration of pyrotechnics, state-of-the-art lighting and sound design, interactive art installations, theatrical performances, and stunning visuals each time. Pioneering the evolution of music festivals, the brand relentlessly outputs immersive and innovative experiences, one after the next, after the next. In an honestly mind-boggling way, they have managed to set the bar higher and higher with each subsequent event. Insomniac has produced upwards of 2,000 festivals throughout its 25-year existence, gathering up a whopping 5 million attendees worldwide. Their flagship festival, Electric Daisy Carnival Las Vegas, currently hosts 400,000 guests who call it home over its three-day, all-night duration, and is proudly the largest multi-day music festival in North America. Two-day General Admission and VIP Passes to Orlando’s magical new chapter are available now, so don’t miss out. Keep track of more details and new announcements at edcorlando.com.